Singer and songwriter Clara Baker spoke with WXPR's Colleen Finn in a special Live from the White Pine performance Monday, October 19th. 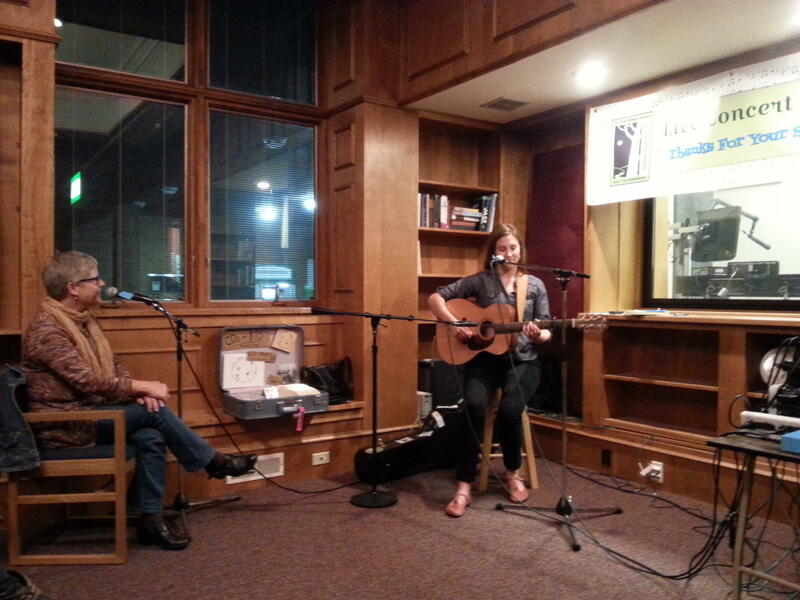 Live from the White Pine- Clara Baker- October 19th. 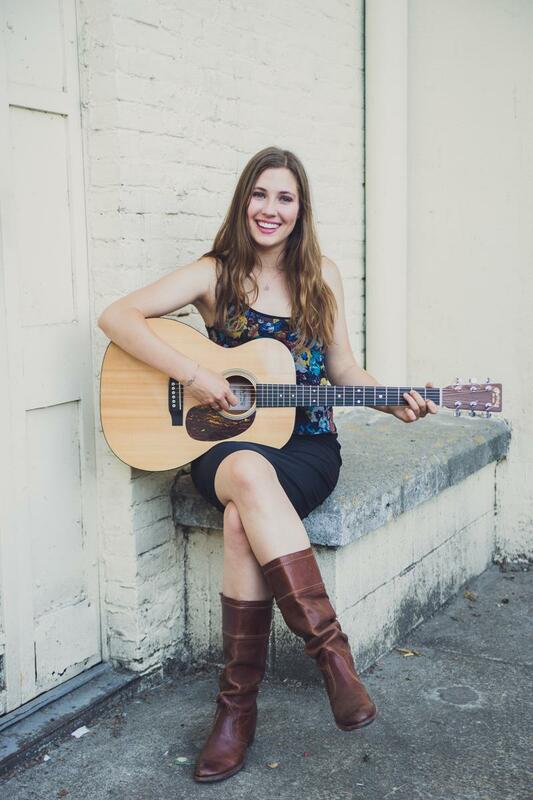 Tune in to WXPR's Northwoods Café Monday, October 19th, at 7 pm for a live broadcast performance with singer/songwriter Clara Baker. Salem Oregon’s Clara Baker will be performing songs of love, loss, connection, self-discovery and reflection from her new CD Temporary Things.